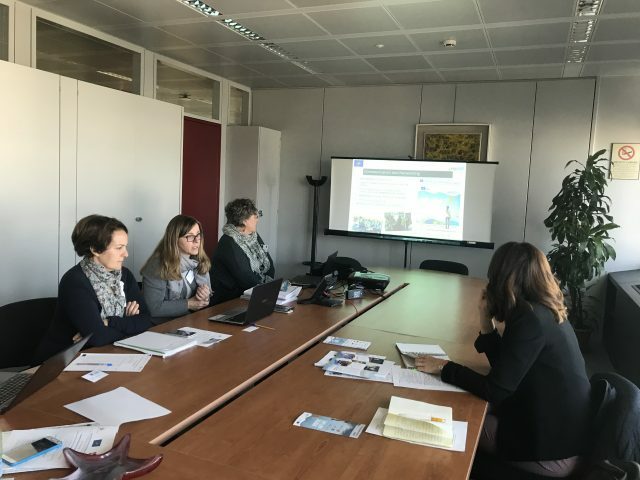 Croatian National Contact Point for the LIFE programme visited on the 23rd and 24th October 2018 Italian National Contact Point and five Italian successful projects. 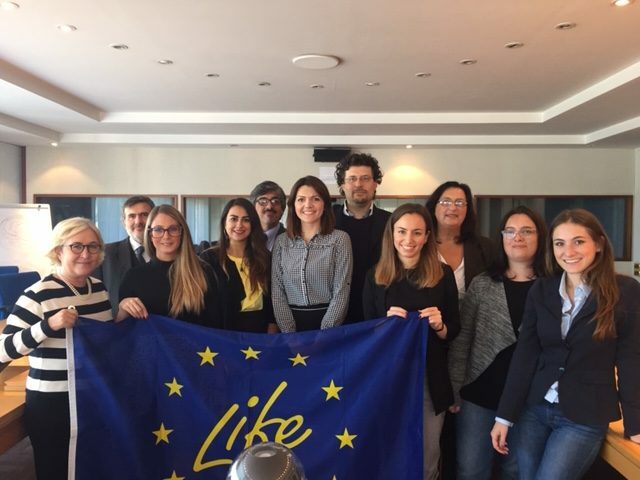 Visit was organised as part of the Croatian Capacity Building Project LIFE 14 CAP/HR/000014 in cooperation with Italian NCP and LIFE project representatives. 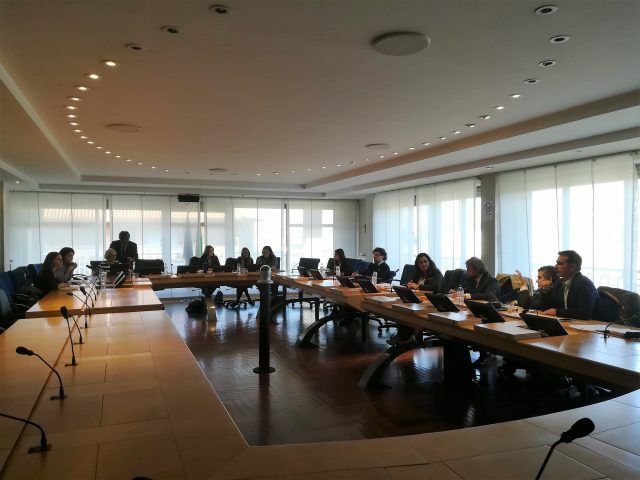 Italy is one of the most successful countries in application on the LIFE programme so this was an opportunity for Croatian representatives to hear Italian experience in advising potential applicant.